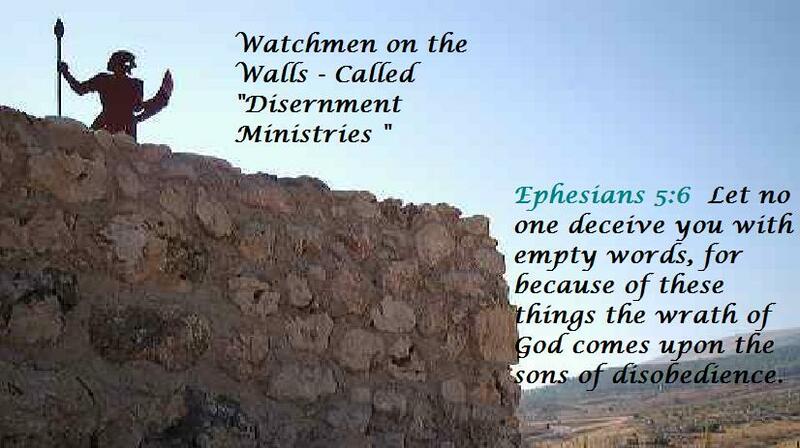 Some Important Questions To Ask About "Discernment Ministries"
How to Discern : What of the Watchmen? Who are the faces behind that particular ministry? What are their personal lives like? 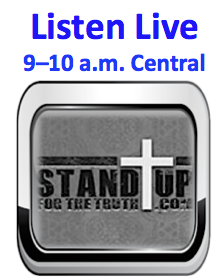 Do they have a history of serving the churches and standing for truth? Are they in fellowship with other believers and ministries and do they serve a local church or are they loose cannons? Are their accusations based on thoroughly documented research supported by credible witnesses and empirical proof? Or is it based on second-hand rumor and guilt by association? Many of these ministries could discredit someone just because that person happened to pass through the same airport as a known heretic, even though there is no connection between them. Do they rely on innuendo, rumor and quotes taken out of context to make their case? Or do they rely on facts, track-records, history and documents? Are they credible? In other words how do you know you can trust them? Do they exaggerate or embellish to make a point? Have you ever noticed them lying or are they people of integrity? Is their assessment balanced, or are they biased? Do they ever have something good to say about anyone or can they only speak about what is evil and wrong? Are they conspiracy theorists? One such man teaches that the Jews are to blame for every form of evil that plagues our world, that NASA found dinosaur bones on the moon but conspired to conceal the matter, but at another time claimed that man never went to the moon and that it was all a conspiracy! Yes, this man is one of the most prominent speakers, broadcasters and writers against “error”. Do they teach the truth or only against error? Do they provide an antidote to the heresy, or can they only point out what is wrong? The Lord and the Word never reveal a problem without providing a solution to that problem. 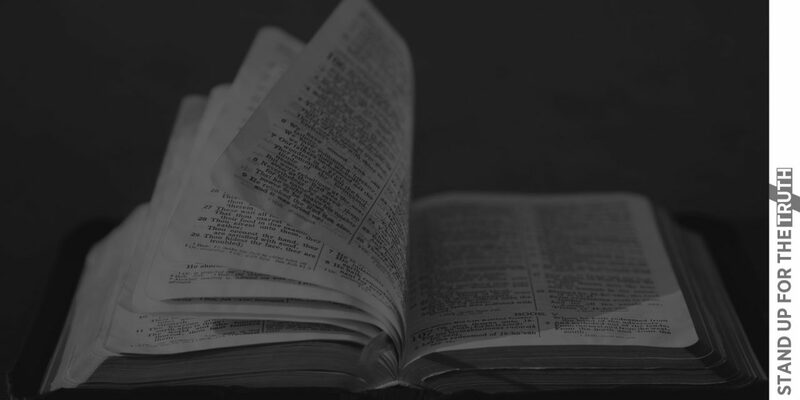 Yes, the Bible speaks against sin, but it also provides the antidote – the precious blood of Jesus. It reveals the wickedness of man’s heart but offers the righteousness of God to those who believe (Romans 3:22-23). Just the fact that they are a discernment or apologetic ministry does not exempt them from all the checks and balances we have spoken about in this series. They need to be checked. The bad need to be rejected and the good need to be valued. 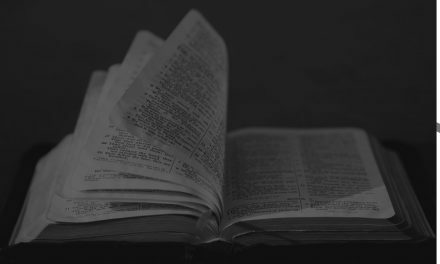 I would urge you to know which of these ministries can be trusted and to read their material regularly. If you are a pastor or preacher, you need to attend a good discernment conference every year in order that you may be warned of the new devices of the evil one. If you do use their services you need to support them by your prayers, encouragement and gifts. The good ones will never speak of their needs, yet it costs a lot of stamina and finances to keep those ministries going – help them so they can better serve you. Above all, pray for them. It takes a lot of courage and they pay a very high personal price for their stand as they are constantly being attacked. They need your prayers and encouragement. “Those who built on the wall, and those who carried burdens, loaded themselves so that with one hand they worked at construction, and with the other held a weapon. Every one of the builders had his sword girded at his side as he built. And the one who sounded the trumpet was beside me. Then I said to the nobles, the rulers, and the rest of the people, “The work is great and extensive, and we are separated far from one another on the wall. Wherever you hear the sound of the trumpet, rally to us there. Our God will fight for us” (Nehemiah 4:17-20). NextIs Steven Furtick the new Prosperity Guru? Nobel Peace winner pushes new secular "Ten Commandments"
Can false teachers bear good fruit?